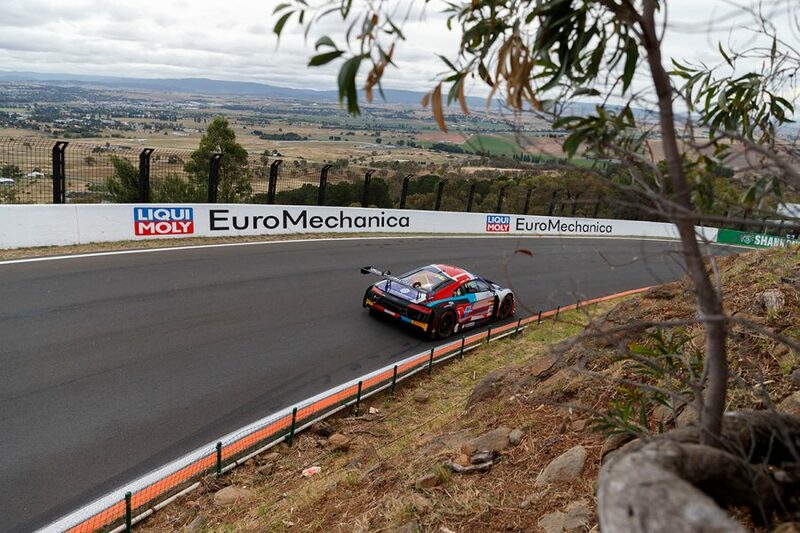 Garth Tander's 2019 program alongside his Red Bull Holden Racing Team drive in the PIRTEK Enduro Cup is set to come together after the Liqui-Moly Bathurst 12 Hour. 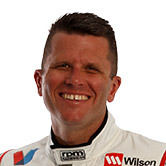 Tander entered the new year expecting to be racing full-time in Supercars with Garry Rogers Motorsport, but lost his seat to Richie Stanaway. Red Bull HRT swooped, signing the three-time Bathurst winner to partner Shane van Gisbergen in the enduros. 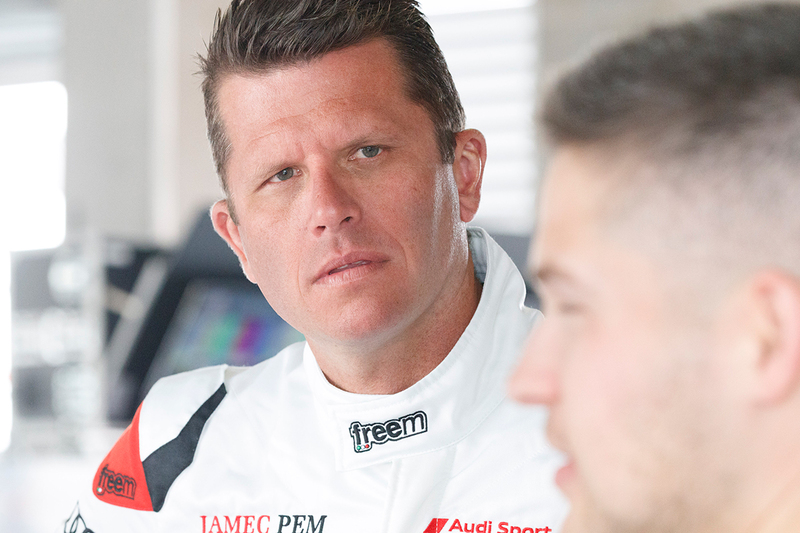 Tander will be part of Audi's line-up in Mount Panorama's GT event on January 31-February 3, after which he expects to explore other opportunities. "Obviously the first priority was looking at what other enduro seats were available," Tander told Supercars.com. "Having that locked away now, it's really time to take another breath and sit back and look at what other opportunities are available. "The 12 Hour's coming up so we want to go there and do the best job possible. "We were close last year with that car and that same driving crew, so that's my immediate priority and over time I'm sure we'll look at what other opportunities are around." Tander teams up with Kelvin van der Linde and Frederic Vervisch for a second-straight year in a factory-backed R8 LMS. The trio were a threat in 2018 until van der Linde found the wall with four hours to go while lapping traffic. Asked if there were international races he'd always eyed, Tander joked fellow retiree Craig Lowndes had likely got a head start on securing drives. "There are other races, but there's another Australian bloke who's said he wants to do the same thing, called Lowndes," Tander added. "He's probably beaten me to all of the best drives that are available! "Realistically, I'll look at what's available after the 12 Hour, do as good of a job as we can there and that'll certainly help open some doors internationally." Lowndes has set his sights on contesting the Le Mans 24 Hours, which traditionally clashes with the Hidden Valley Supercars event. Tander indicated the Spa 24 Hours, one of GT3 racing's blue-ribband events, was a more likely target, even if Audi's abundance of drivers might negate that factory link. "Le Mans is hard to get to these days," he said. "I think the Spa 24 Hours would be a fantastic race to go and do, that would be my focus if we were going to do anything internationally. "It's hard, I know through my relationship with Audi that they've got a lot of drivers on their books in Europe that they need to find seats for, so to find a seat for a guy they use once-a-year in the 12 Hour is hard. "I'll push and see what we can do, but even now it's all pretty late in the piece." In recent years, Tander has contested a handful of Australian GT races with the Melbourne Performance Centre's Audi program, including winning the 2018 finale with Geoff Emery.